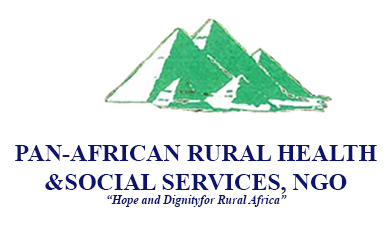 PRHeSS ministry is dedicated to improving sanitation, providing quality health care services and promoting human empowerment through social and economic development in order to restore hope and dignity to rural Africans. 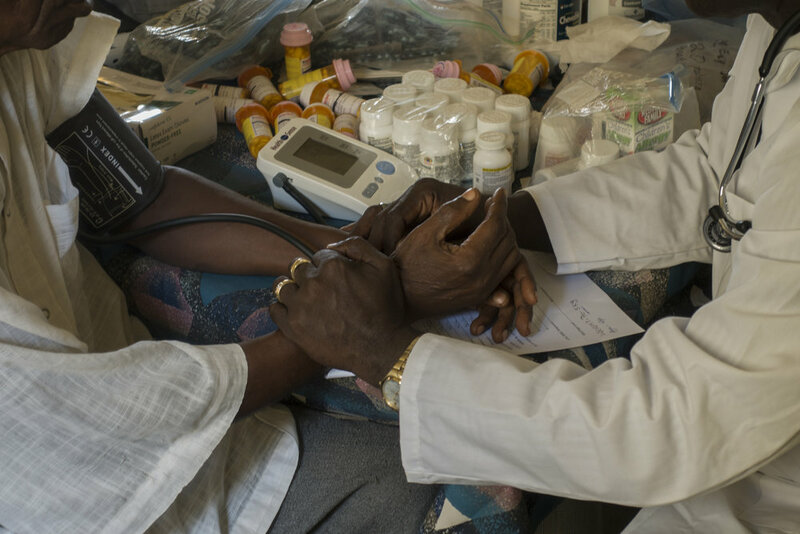 The primary focus of our efforts in Sierra Leone has been in health care. We have built the Henry C. Kormoi Memorial Medical Center in a small village. It has become a magnet and model for healthcare in the Jong Chiefdom. We have begun the transformation of agriculture with the planting of a kasava plantation and a medium palm grove. Kasava is a better choice of plants to supplant rice in the diet. The palms have been specifically chosen to allow for quicker growth and easier harvest. Three wells have been drilled and supply clean water throughout the village and for the hospital.